ProTag Sales is a package of tags designed for sales marketing built for ease and flexibility. Each preset features customizable controls such as scale, color, drop shadow, and text. Most of all, ProTag Sales comes with a variety of eye-catching designs that result in a fun and professional look for any production. 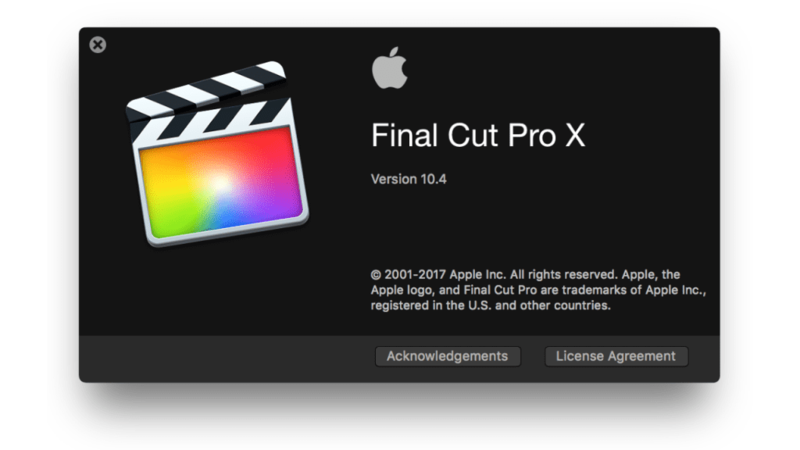 Final Cut Pro X users can add dimension to their production by manipulating the easy to use on-screen controls. These controls will determine the scale, position, and either Y or Z rotation of title elements with the drag of a mouse. In addition to on-screen controls, all other published controls can be found in the inspector window on the right-hand side of the viewer. Because of these controls, creating a graphic in 3D space becomes a simple task. 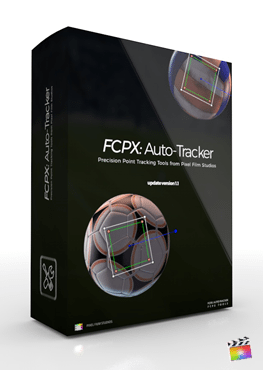 Tracking footage is made easy with the included Auto Motion Tracker. Users also have the ability to edit the track or do manual key frame alterations if necessary. 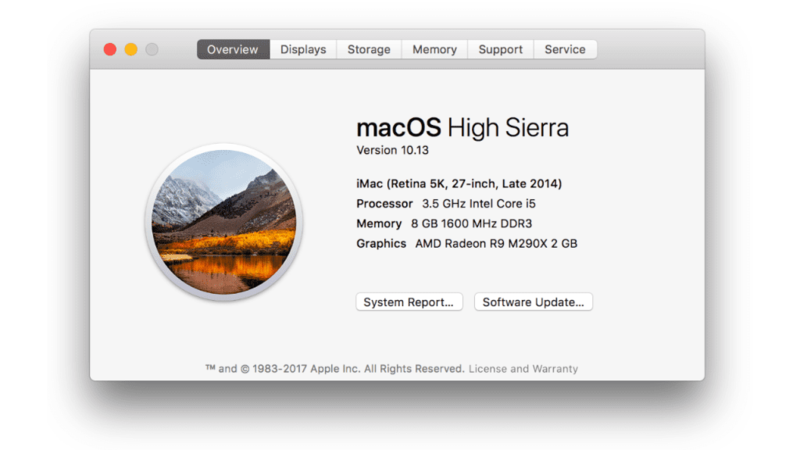 Additionally, each preset also comes with a magnification tool for bringing more attention to a desired location or aiding in the hard to track areas. 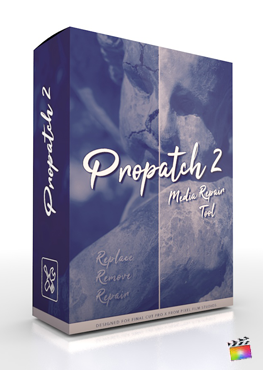 ProTag Sales is designed and custom built for Final Cut Pro X editors and users. Each preset has been hand-crafted in order to be used for all types of sales situations. Because of this, it’s simple and effective to stylize each preset to the desired media all within Final Cut Pro X. This is a two part tutorial series that shows how to create scenes using the different ProDicator preset types. 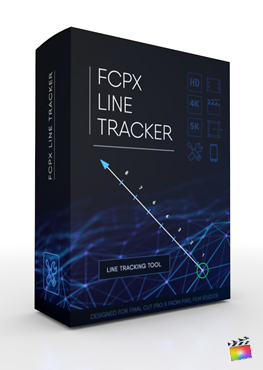 This is a two part tutorial series that first demonstrates how to do a basic track using the FCPX Auto-Tracker technology. The second part of the tutorial shows users how to adjust a track by moving, adding, and deleting points in the case that a track is inaccurate. This is a 3 step tutorial that demonstrates how to apply a video clip or photo to a drop zone.